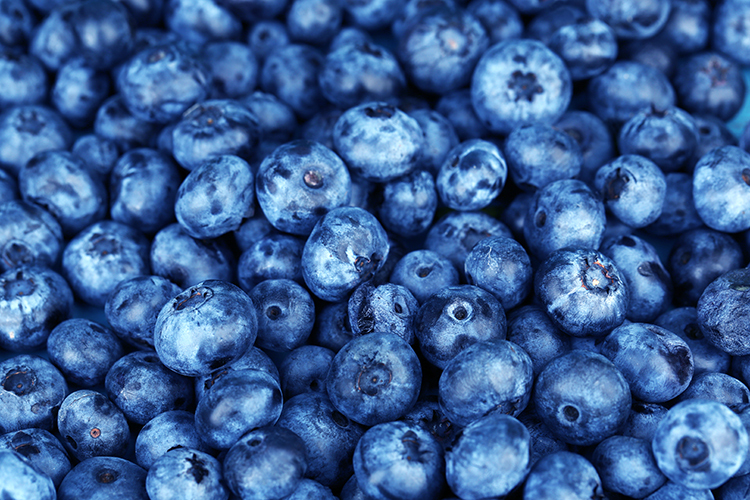 Slim down and save your life with the help of these incredible eats! Over recent years, many of us have become familiar with the term ‘superfoods’. These are food items that are not only low in fat but are also packed with vitamins and nutrition, which means that they can also aid our overall health and well-being. From improved skin and hair condition to higher energy levels, better eyesight and an enhanced immune system, these are foods that are able to boost our health in many ways. In addition, when you incorporate them into your diet you can more easily lose weight and keep it off. In order to enjoy good health and keep excess weight at bay, it is important to make sure you eat a balanced diet so that you do not miss out on vital minerals and vitamins. Superfoods provide you with a great way of doing this and are surprisingly easy to incorporate into your diet. You don’t even have to spend a fortune on these foods, as many are inexpensive and easy to find at your local stores! 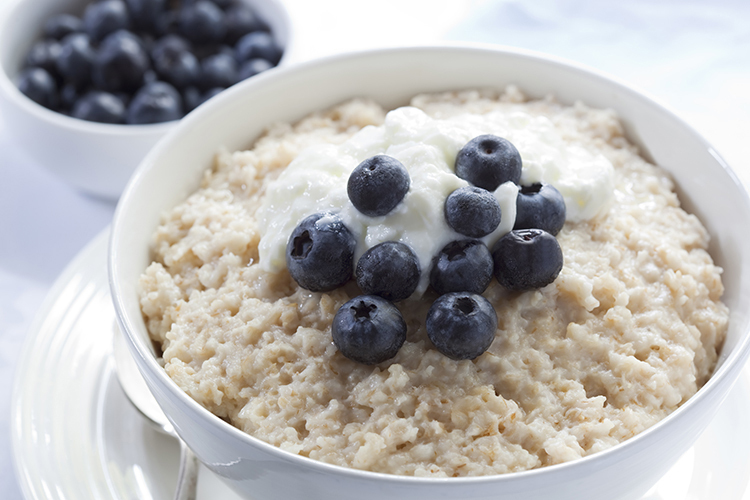 Having just half a cup of oats as your breakfast cereal will provide you with plenty of fiber to keep you feeling full. It also has resistant starch, which is known to speed up metabolism and burn off fat. Many people associate avocado’s with fat, but there are different types of fat and these contain a healthy fat that can help you to lose belly fat. 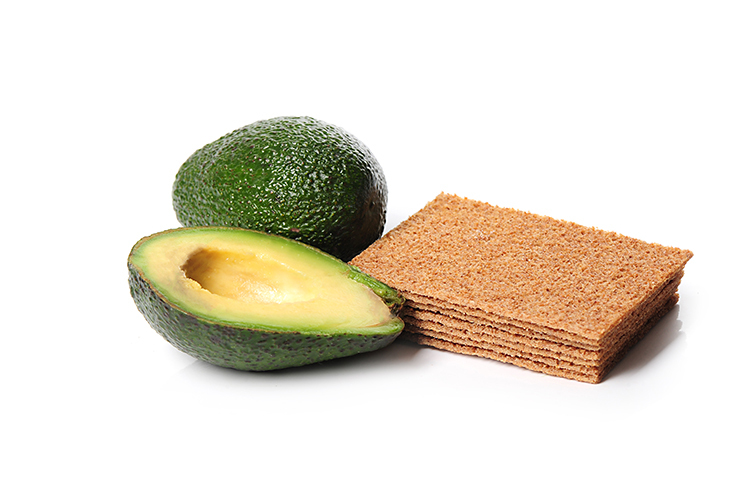 The Oleic Acid in avocados can help to combat hunger pangs and you will also get a good dose of protein and fiber. 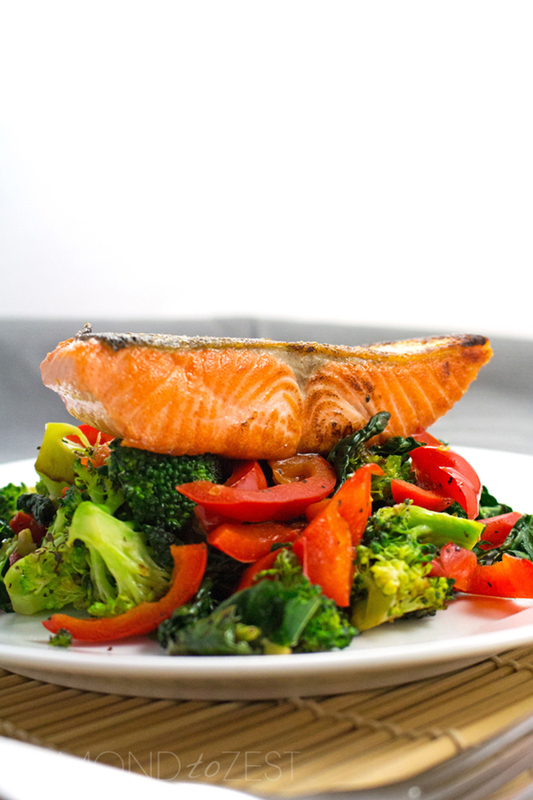 When you eat salmon you can benefit from a lean source of protein, and this can leave you feeling full but without the need to consume fat. This fish is packed with MUFAs, and this, in turn, can help to speed up weight loss. 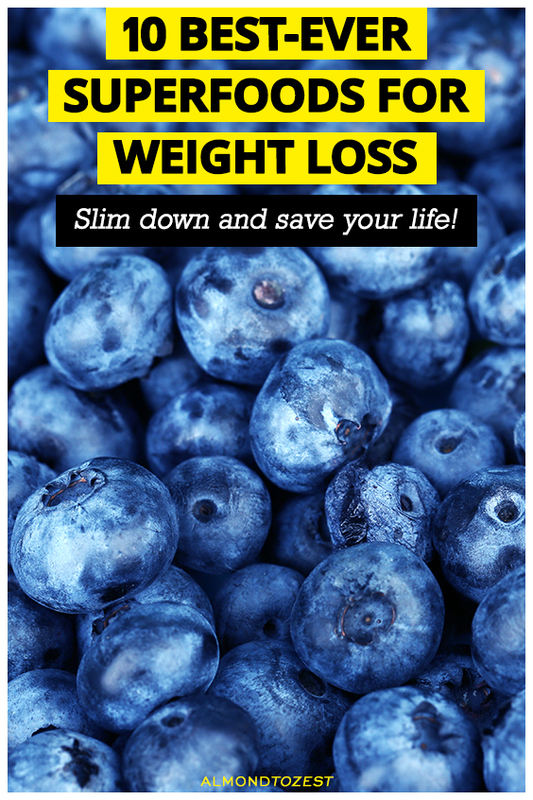 Blueberries are very low in calories, packed with fiber and provide you with a great snacking option that will not only aid weight loss but can also provide you with anti-aging properties. 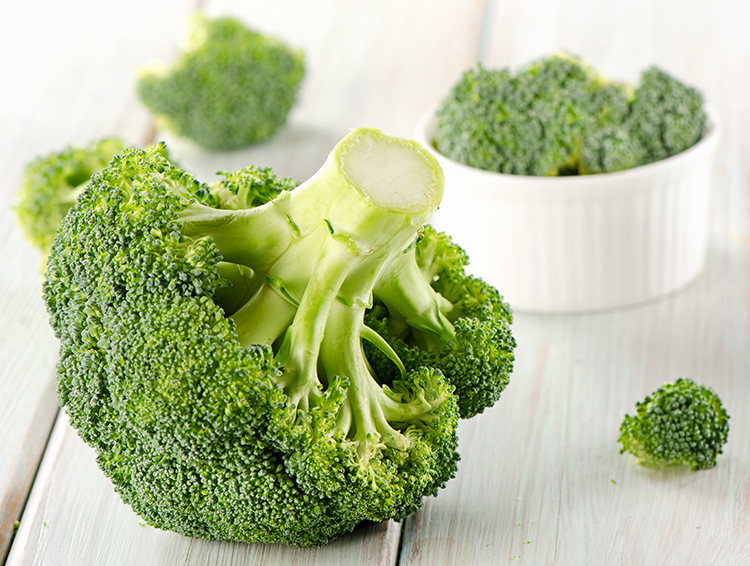 When you eat broccoli, whether cooked or raw, you can enjoy a very low-fat food that has plenty of fiber to keep you feeling full. It is also packed with vitamins and known to help with the prevention of cancer. 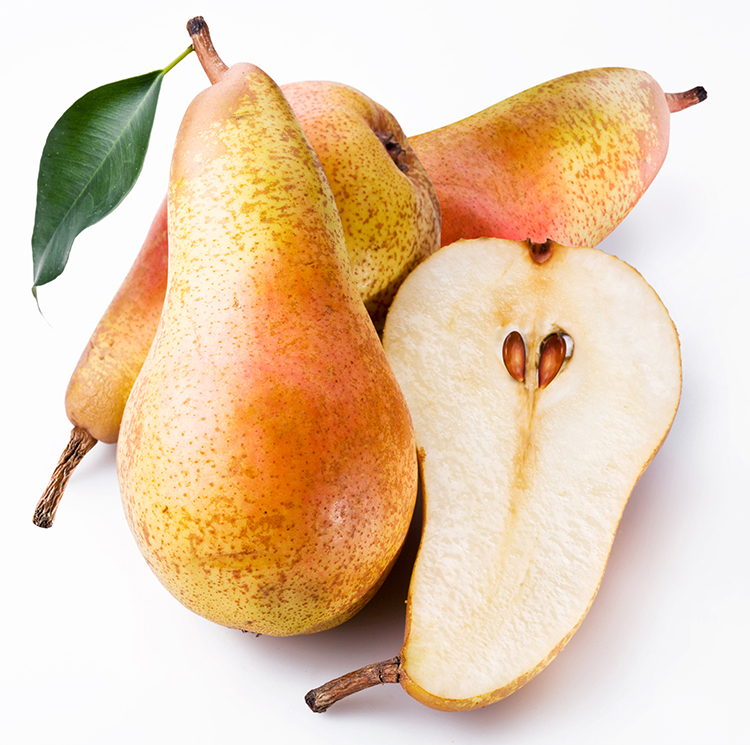 You can enjoy getting fifteen percent of your recommended daily intake of fiber from eating just one pear a day. 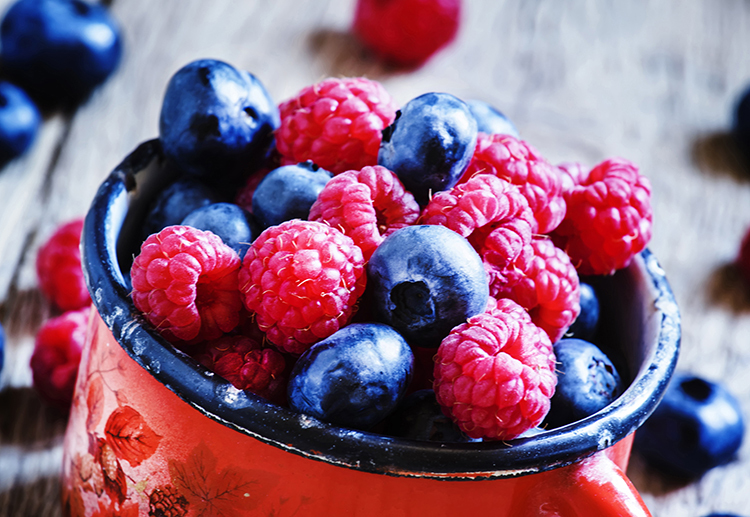 Eating this fruit will help to keep you feeling fuller without having to consume too many calories. However, make sure you eat the skin as well, as this is the part that is rich in fiber. 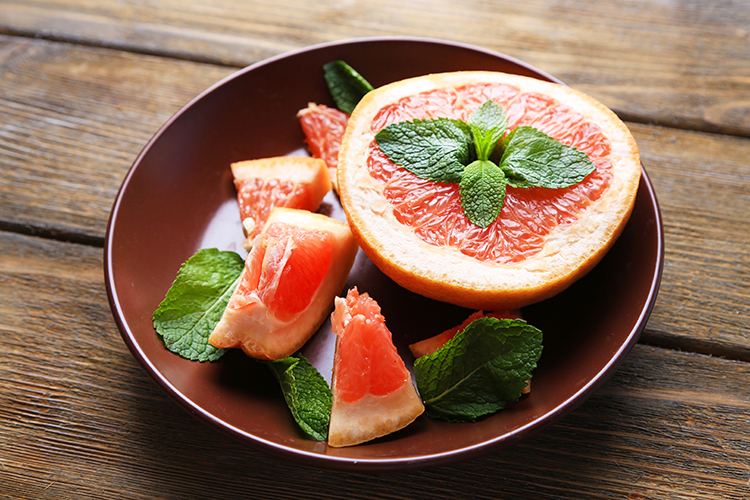 This is an excellent fruit for aiding weight loss and eating grapefruit prior to your meals can help you to lose weight with greater ease. The fruit is able to lower insulin levels, which promote fat storage, and this can lead to increased weight loss as well as providing you with nutrition such as protein. 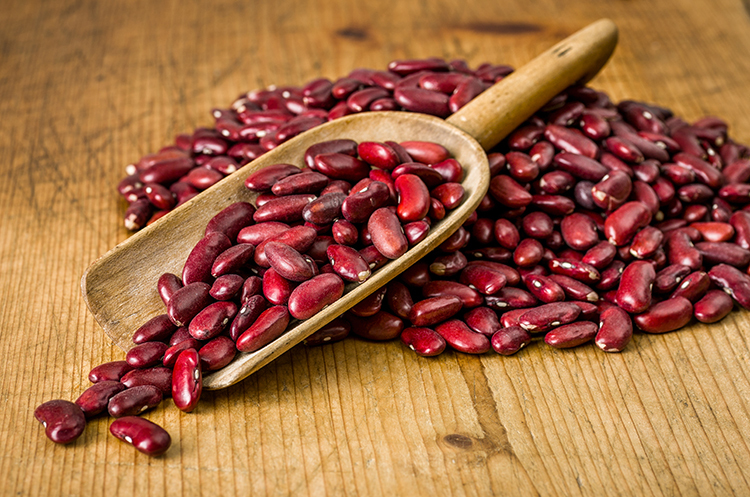 These beans are packed with protein and fiber as well as resistant starch, which can help to increase your metabolic rate and burn fat. They can also be easily incorporated into meals and recipes. 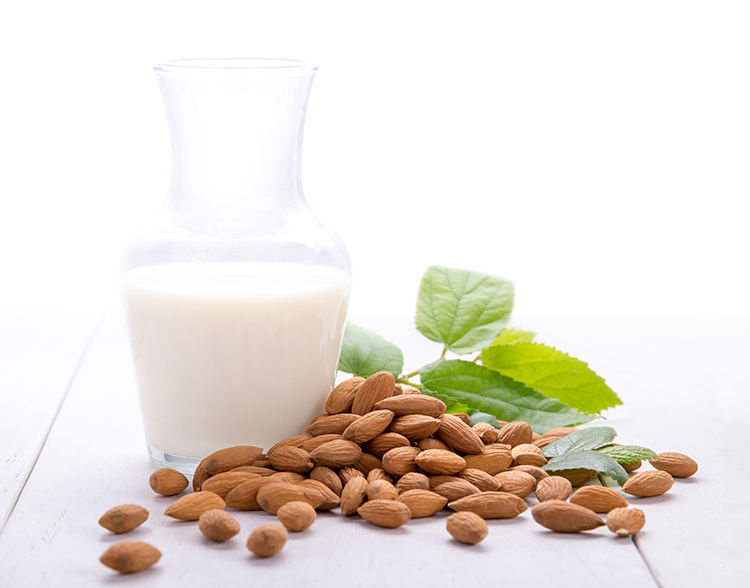 This is another food that is often associated with being fattening but actually contains the good fat that can help you to slim down as well as providing other benefits. You can snack on them raw or add them to meals – either way, you can enjoy the slimming and overall health benefits of these nuts. 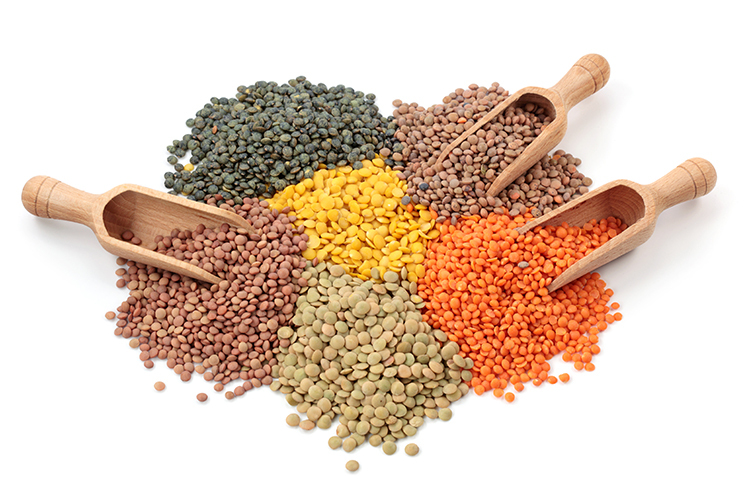 When you add lentils to your diet, you will enjoy a type of food that is rich in fiber and protein, enabling you to keep hunger pangs at bay and feel full without having to resort to fattening foods or larger portions. They also contain resistant starch to boost metabolism and burn fat. These are just some of the great superfoods that can help you to get slim and stay slim as well as making sure your health benefits in other ways.